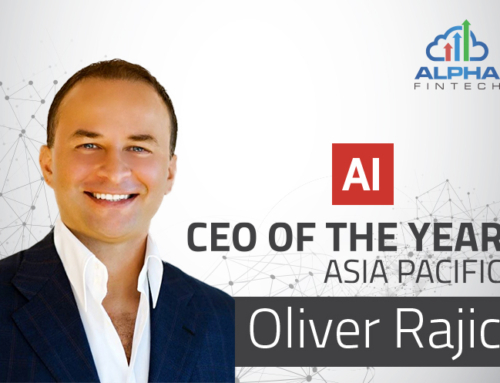 Dublin, 10th of October, 2018 – Oliver Rajic, CEO of Alpha Fintech, the fintech vendor management platform that simplifies the management of current vendors and exposes new payments, risk and commerce providers via a single API, on 26 September 2018 joined the launch of Singapore’s Networked Trade Platform (NTP). 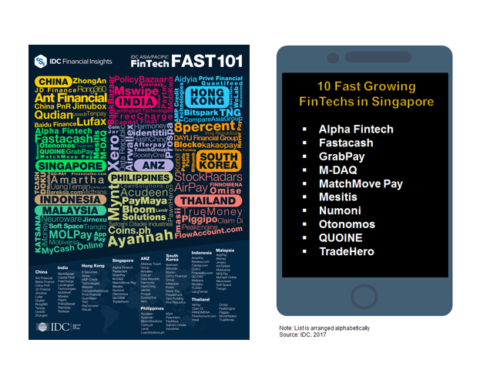 The NTP was launched by Singapore’s Minister for Finance, Mr Heng Swee Keat. NTP users, by selecting Alpha Fintech as a value added service (VAS) provider, will gain access to a number of enriched invoicing options including multiple different ways to accept payment. The NTP is a one-stop trade and logistics ecosystem which supports digitalisation efforts and connects players across the trade value chain – in Singapore and abroad. The NTP aims to provide the foundation for Singapore to be a leading trade, supply chain and trade financing hub. 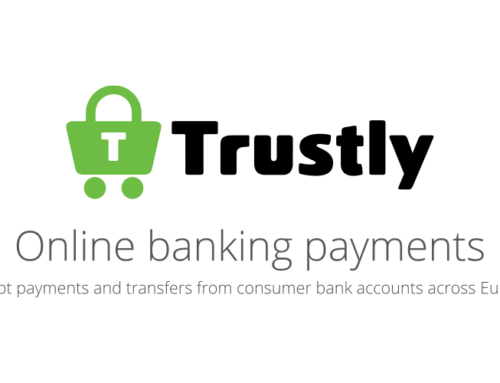 Banks, traders, logistics providers and carriers will now have a new one-stop trade platform that will digitalise and streamline their trade processes. 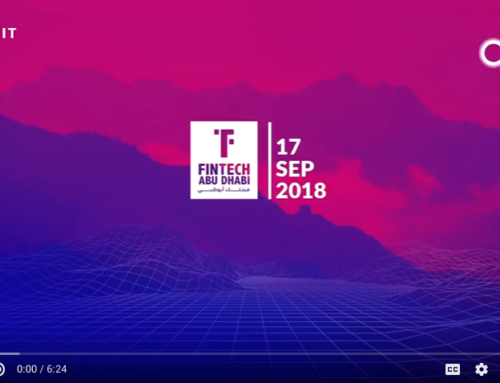 Alpha Fintech as a VAS provides access to a library of fintech vendors for payment reconciliation and helps to foster innovation by introducing standardised third-party vendor access. In conjunction with other available VAS such as freight booking, trade financing, insurance and customs declarations, traders on the NTP can now arrange shipments easily, improve cash flow, and better manage trade compliance, all on one platform. 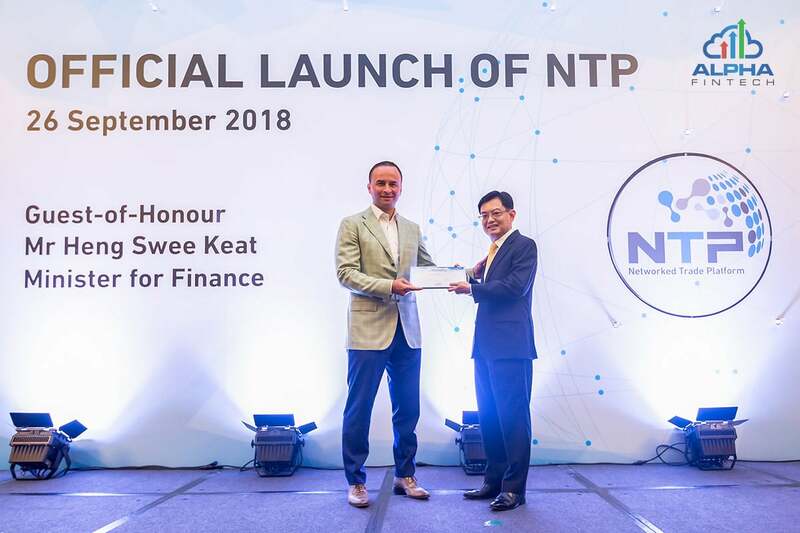 The NTP is a one-stop trade and logistics ecosystem which supports digitalisation efforts and connects players across the trade value chain – in Singapore and abroad. It aims to provide the foundation for Singapore to be a leading trade, supply chain and trade financing hub. Designed as an open digital platform, it enables service providers to develop new applications and foster innovation within the trade ecosystem. By bringing players across the trade value chain onto a single platform, the NTP enables end-to-end digital trade. Traders can tap on a range of trade-related value-added services (VAS) such as cargo freight booking, trade financing, cargo insurance, customs declarations and payment reconciliation. These services will allow them to arrange shipments easily, improve cash flow, and better manage trade compliance, all on one platform.